Fresh perspective and creative category to structure via market map. You rock Dennis, wishing all the best on this. Phenomenal post Roger, thanks so much for sharing. Love this — definitely what I recommend to folks exploring venture roles. 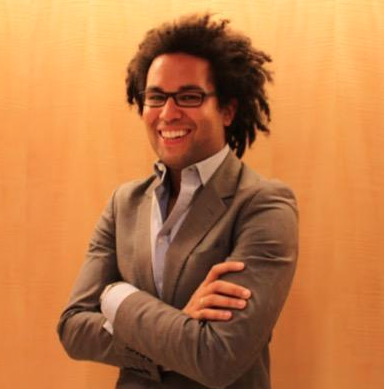 Peter Boyce is an Investor at General Catalyst Partners, Founder of Rough Draft Ventures. He previously worked at Skillshare and Collaborative Fund. He is an alumni of Harvard and Stuyvesant High School.